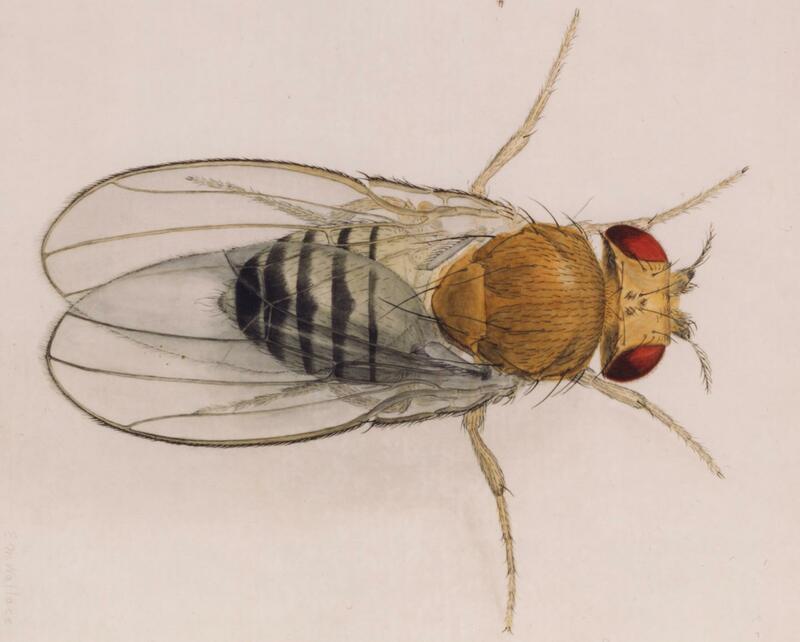 Baltimore, MD–The fruit fly Drosophila melanogaster is a powerful model organism for studying animal and human development and disease. It is low cost, generates rapidly, and there are many tools to genetically modify its cells. One tool is called the Gal4/UAS two-component activation system. It is a biochemical method used to study the process of turning a gene on (gene expression) and gene function. Although it has been a mainstay of Drosophila genetics for twenty-five years, it only functions effectively in non-reproductive cells, not in egg-producing cells. It has not been known why. Now, Carnegie's Steven DeLuca and Allan Spradling have discovered why and the have developed a new tool that can work in both cell types. The research is published in the June 2018 Genetics. The original pUASt vector–a molecule that ferries foreign genetic material into another cell–contains a promotor called Hsp70. As the name suggests, promotors are bits of DNA that initiate or promote gene transcription. Researchers have developed several varieties to improve its expression. Hsp70 is a member of a family of proteins with similar structures in most all living organisms and are an important for protein folding and for protecting cells from stress. The mechanisms of protein folding are vital to life and to understanding diseases. "We next attempted to create a new version of the UAS expression vector that works well in both the non-reproductive cells and the egg-producing system, "remarked DeLuca. "We hypothesized that Hsp70 piRNAs might recognize UASt RNA to initiate piRNA silencing. To prevent Hsp70 piRNAs from recognizing UASt RNA, we trimmed down the UASt vector's nucleotides–the basic units of DNA and RNA–to be shorter than a single piRNA. We went from 213 nucleotides to 19 nucleotides. We named this shortened variant 'UASz,'because we hoped it would be the last one anyone would make!"